Almost a year ago, renowned Italian art critic Vittorio Sgarbi presented his latest publication Dal mito alla favola bella – Da Canaletto a Boldini – Il Tesoro d’Italia V – La Nave di Teseo` at the Ministry for Gozo. During his short trip to the heart of the Mediterranean, Mr Sgarbi had the opportunity to visit Il-Ħaġar Museum and Cultural Centre, accompanied by fine arts advisor Mr Valerio Ballotta of GBK (Malta) Limited and Obiettivo Qatar, and Mr Arialdo Ceribelli of Galleria Ceribelli, Bergamo. During this visit, Mr Ballotta and Mr Joseph Borg, a member within the management of Il-Ħaġar Museum, recalled their first ever meeting in Italy a few years earlier. 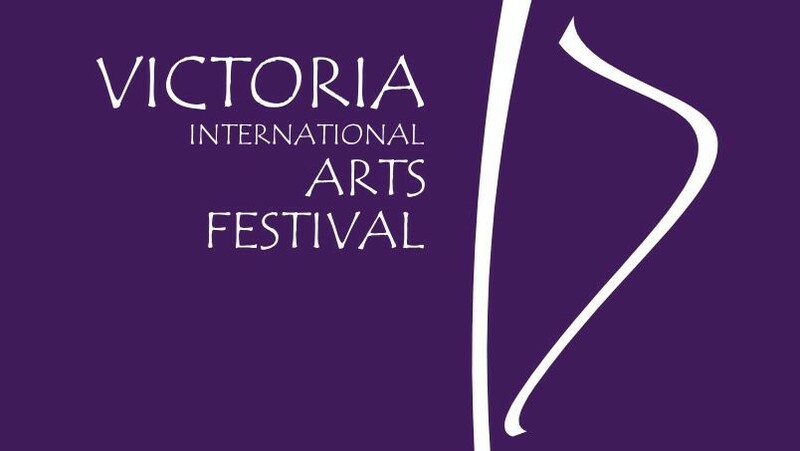 At the end of last year, they started working together in order to bring a high-level exhibition to Il-Ħaġar. Ferroni & Coccetta: Exploring Light, running between Saturday 13 April and 13 June 2019, is the result of such partnership. This exhibition displays works of art by one of Italy’s most important artists of the Twentieth Century, Gianfranco Ferroni, alongside contemporary Italian artist Walter Coccetta. 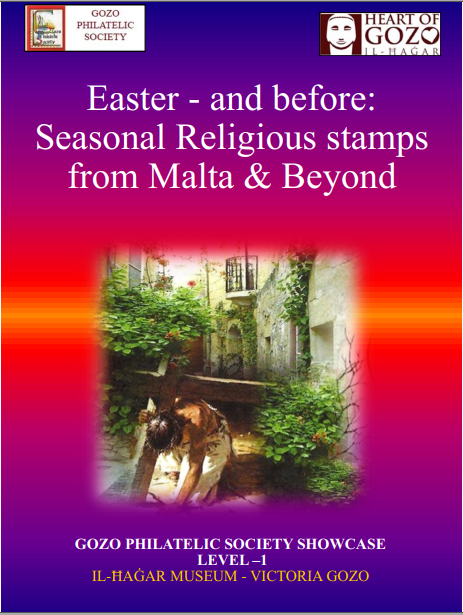 This is the first ever exhibition of Ferroni’s paintings in the Maltese Islands. The display also features some of his best graphic art. 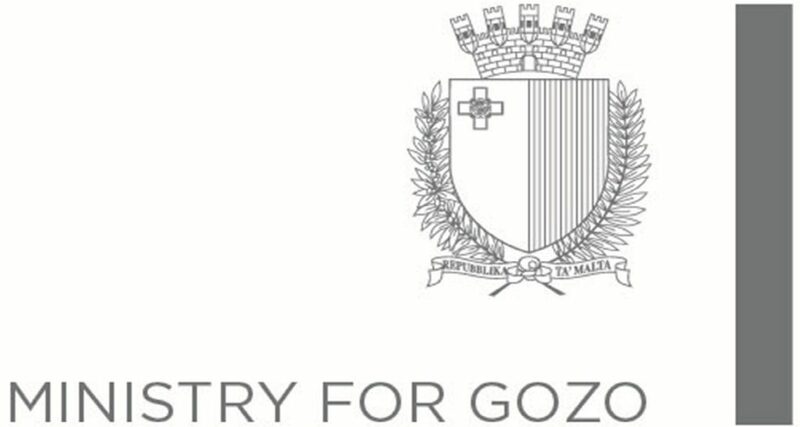 As to Coccetta, he is no newcomer to Gozo, since he has already exhibited his art at the Gozo Citadel way back in 2011. The oeuvres that visitors to Il-Ħaġar will view in the Ferroni & Coccetta: Exploring Light Exhibition constitute both an invitation and a challenge. The invitation is to connect with what one sees and discover what it tells him. The challenge is to share and evaluate what one discovers with others, thereby contributing to the realisation of the ideal world that artists, wittingly or unwittingly, seek to generate through the images they create. 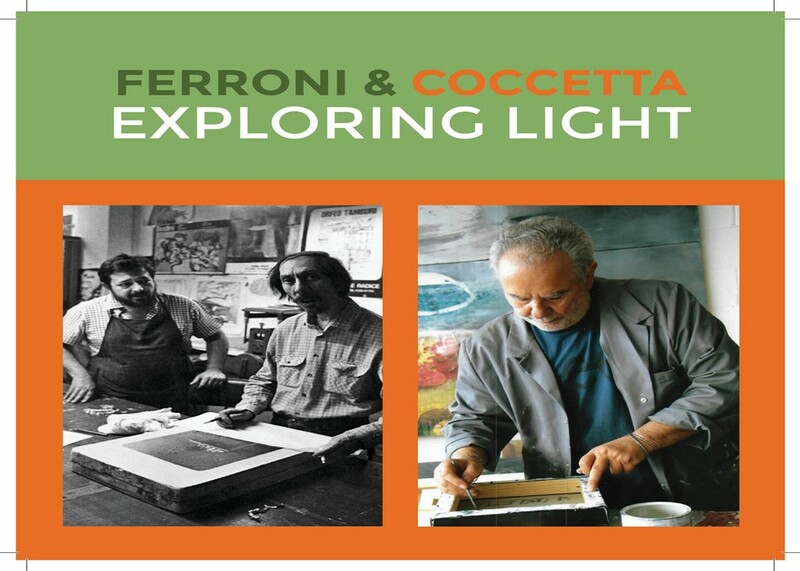 Ferroni & Coccetta: Exploring Light will be opened this Saturday, 13 April, at 1830hours, by the Hon. Dr Justyne Caruana, Minister for Gozo. The Chairman and Board of Fondazzjoni Belt Victoria which runs the museum, together with Valerio Ballotta of GBK (Malta) Ltd, renew their invitation to this Saturday’s inaugural event to all esteemed patrons and supporters of Il-Ħaġar Museum and extend it to all visitors of this new website.